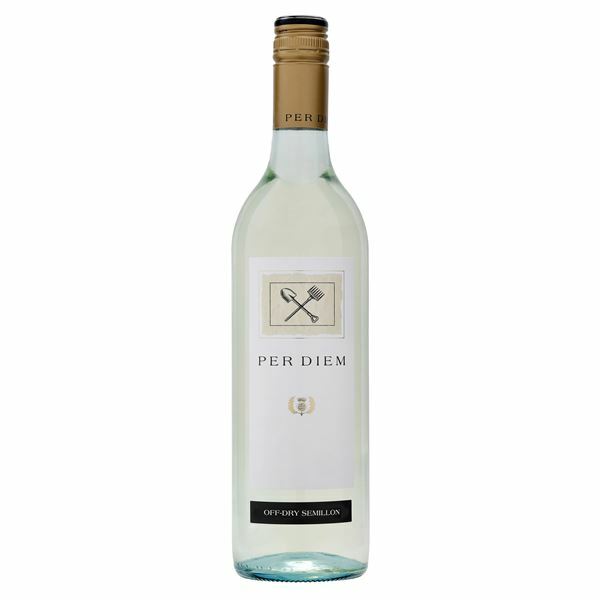 Pure Semillon taken in a new direction, retaining grape fruit sweetness shaped by a bright, clean finish. The perfumes lift with the zesty aromas of Tahitian lime blossom, ripe lemons & fresh cut pear. Palate flavours are crisp and refreshing with sweet citrus brightness, ripe fig and nashi pear juiciness, a refreshing gentle acidity with a fine satiny length. Serve chilled. Ideal serving temperature: 6-8 degrees.